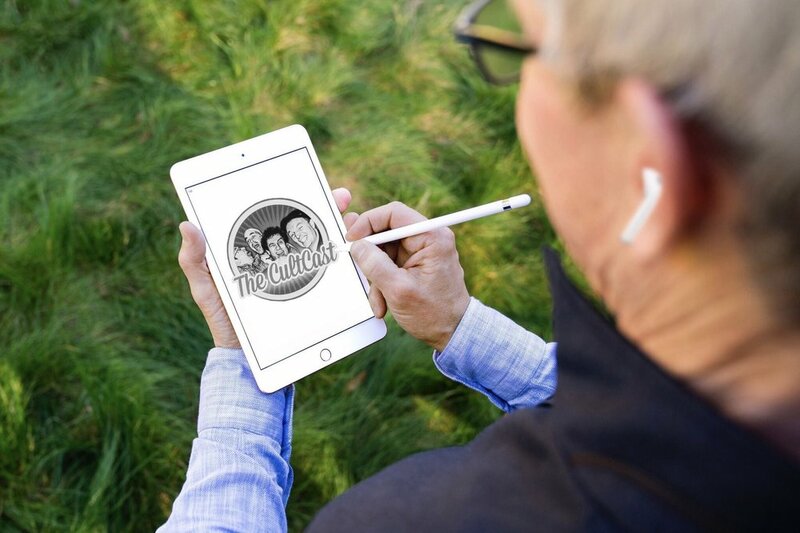 April 04, 2019 Chris C.
AirPower—the real problem no one else is talking about… Plus: 2019 iPhone rumors point to some wildly useful new features; more evidence the 2018 MacBook, Air and Pro keyboards are STILL having issues. And we wrap up with a review of Leander’s favorite wireless charging mat, Lewis’ take on the new AirPods 2, and Erfon’s got a favorite new podcasting gadget on an all-new Under Review! Techmeme Ride Home is silicon valley's water cooler podcast. Stay up to date on the latest tech news with new episodes each day--search for Ride Home podcast in your podcast app of choice and give it a listen! 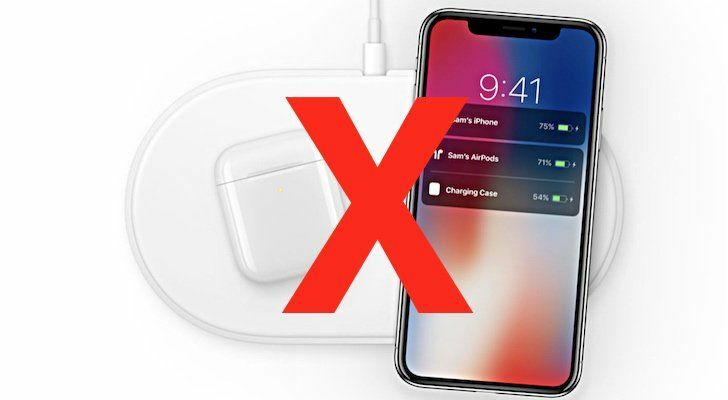 What went wrong with Apple’s doomed AirPower charging mat? AirPower is officially dead. It’s the first time in Apple’s history that they canceled an announced, but unreleased product. It’s been about 1.5 years since Apple titillated fans by revealing a wireless charging mat that supposedly would charge not one, not two, but three Apple devices at the same time. Overheating problems reportedly posed the biggest hurdle for bringing AirPower to market. We heard rumors and rumblings for more than a year that Apple faced serious technical hurdles as it tried to make AirPower a reality. Most wireless charging mats have only one power-generating coil. Some specialized chargers offer two coils, placed far apart. Apple tried to put three or more charging coils into one pad so you could place your device anywhere and it would start charging. One of John Gruber’s sources said the design would never work; it violated the laws of physics. According to a new report from Mind Chi Kuo, Apple is reportedly planning to add two-way charging that will allow it to recharge your Apple Watch, AirPods and even other iPhones. David Heinemeier Hansson. Founder of Basecamp. Creator of Ruby on Rails. He did a Twitter poll that currently has over 7300 responses. 37% have no keyboard issues. 52% have issues now that they’re just living with. He’s calling for Apple to do a Total Recall…. 381:  TV+,  Card,  Arcade,  News+ - We React! April 01, 2019 Chris C.
 News+,  TV+,  Arcade,  Card, we react to it ALL. Plus we'll fill in all the details on Apple’s new services. And just when you thought it was safe to type, Apple apologizes for MORE ongoing MacBook Air and MacBook Pro keyboard issues. MacBooks made after 2015 have had keyboard issues. Apple tweaked the design of this critical component last year, and there was great optimism that the problem had been fixed in the latest macOS computers. After months of use, owners of the 2018 MacBook Pro or MacBook Air are reporting keys that stick, either so they become unresponsive or repeat letters. This was highlighted today by Joanna Stern in a Wall Street Journal editorial written on a MacBook Pro with the E and R keys failing. “To sha th pain of using an Appl laptop kyboad that’s faild aft fou months, I could only think of on ida: tak all th bokn ltts out of my column,” wrote Stern. The WSJ article has toggles to make the missing letters reappear. March 22, 2019 Chris C.
Apple just released so much new hardware, they had to do it over 3 full days. We break it all down, and react to all the new gear. Plus, the saga of MoviePass continues with yet another new wild announcement… but is their new unlimited plan too good to be true? iMac lineup has been updated with Intel's latest 8th-gen and 9th-gen Core processors, including a six-core 8th-gen Core i7 with Turbo Boost, and a monster eight-core 9th-gen Core i9 with Turbo Boost up to 5.0GHz (for the 27-inch 5K iMac). On Monday, MoviePass announced the new plan, which it is calling “Uncapped.” Under the Uncapped plan, subscribers can watch one 2D film a day, for $19.95 per month. A “limited time” offer gets you that same deal for just $9.95 per month with a one-year commitment.